Shop AmazonSmile to Donate to DAC! Next PostDancing Wheels? You Bet! 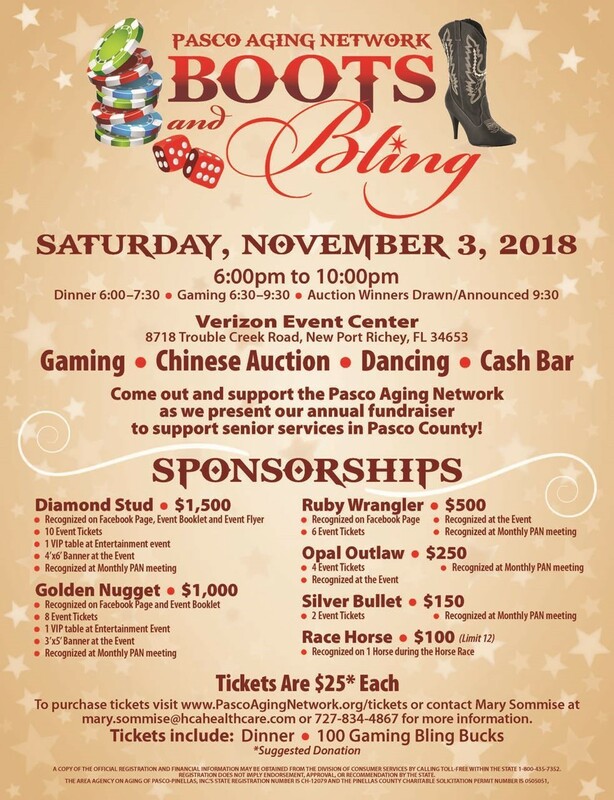 It’s Time for Boots & Bling! You Can Help Us If You Shop On Amazon.. Here’s How! Please Support DAC When Shopping Amazon on Black Friday!